IV drug use (IVDU) is on the rise, along with those diseases which occur from its use (osteomyelitis, septic arthritis, endocarditis, skin and soft tissue infections, spinal epidural abscess). Until we can turn the tide of the opiate wave, we must be able to diagnose and treat the diseases that occur from IVDU. We are excited to introduce a new series of educational posts dedicated to helping the emergency provider care for patient with opiate addiction. 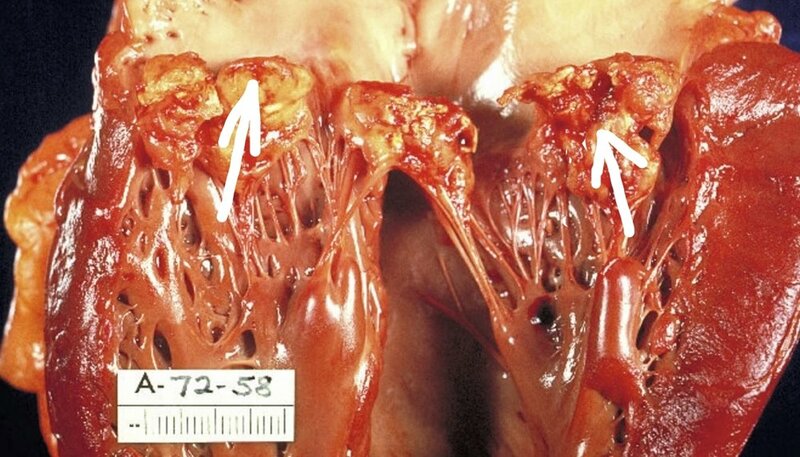 In today's inaugural post we review the contemporary epidemiology of infective endocarditis and its association with IVDU. Sir William Osler was a Canadian physician who made a significant contribution to our modern knowledge of infective endocarditis. His gulstonian lectures at the Royal College of Physicians on 'ulcerative endocarditis' appeared in Lancet in 1881 and are regarded as the most important contribution pertaining to the field of infective endocarditis. They were based on his personal experience which included more than 200 patients with clinicopathologic correlation. The classical patient with infective endocarditis described by Dr. Osler and textbooks no longer represents the majority of cases in practice. The emergence of staph infections, indwelling devices, culture negative endocarditis and intravenous drug use (IVDU) are just a few of the factors making the diagnosis and treatment as great a challenge as ever. Heroin is cheaper than a pack of cigarettes in many states. Until we can gain some traction in fighting this crisis, we must be able to detect and treat the complications from this addiction. HOW DO WE CATCH THESE CASES OF RIGHT SIDED IE? Consider risk factors such as IVDU, recent instrumentation or procedures, indwelling lines, hemodialysis, history of rheumatic heart disease, or degenerative valvular problems. It would be nice to have an ED decision instrument that can reliably determine which febrile IVDU patients have IE. This would lead to considerable resource savings over the current practice of routine admission. Unfortunately there are no good ED protocols to decide who to admit. The diagnosis of IE is based on clinical, microbiologic and echocardiographic findings. There are numerous tests one could order that can increase or decrease your suspicion of the disease (CBC, CRP, ESR, BNP, EKG, etc) but the cornerstone tests are blood cultures and formal echocardiography. 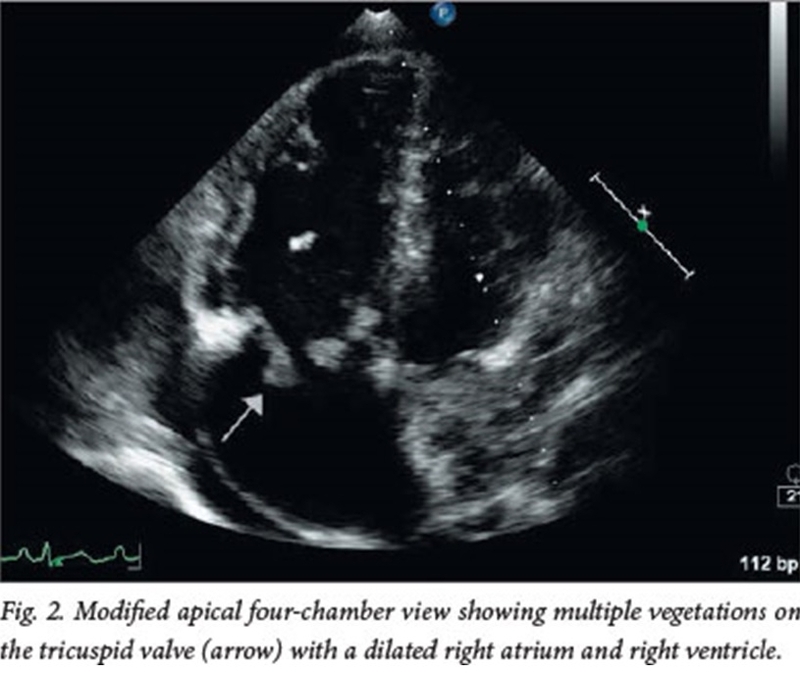 Point of Care Ultrasound Echocardiography can help rule in IE but certainly does not rule it out – if you have a high clinical concern for the diagnosis, admit your patient for cultures and formal echocardiography. The face of infective endocarditis is changing - today's demographic and clinical factors are making it harder to diagnose and treat. Right sided endocarditis requires clinical vigilance due to decreases sensitivity of the history, clinical exam and diagnostic criteria. The lungs are the window to the heart - pay special attention to your lung exam and radiography for clues to right sided endocarditis. 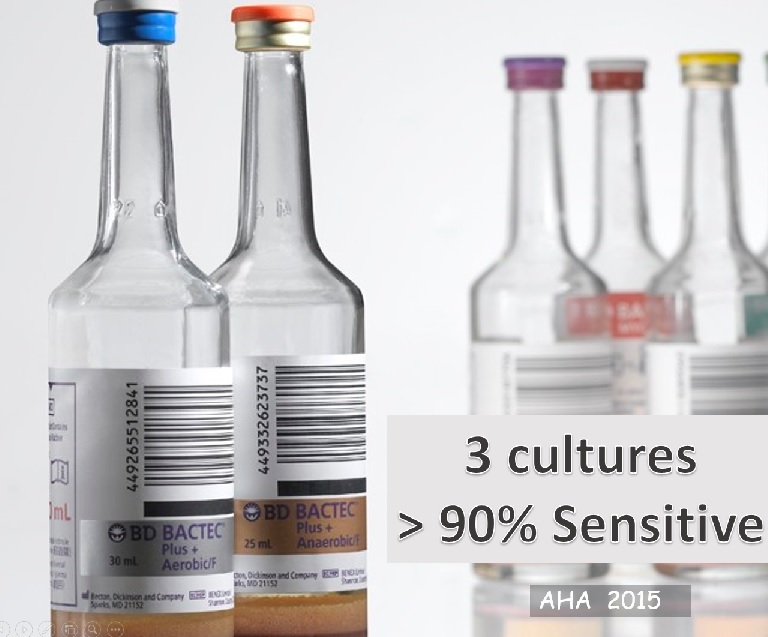 Blood cultures and echocardiography are the cornerstones of testing. 8. Haverkos HW, et al. 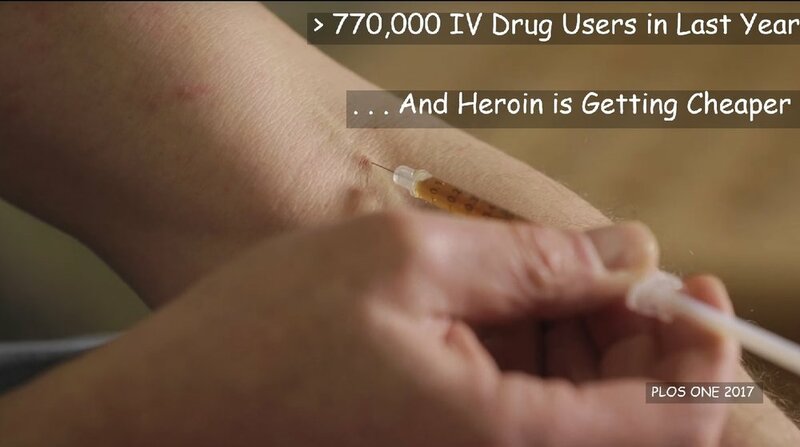 Serious Infections other than Human Immunodeficiency virus among intravenous drug abusers. J Infect Dis 2000; 30: 633-8.